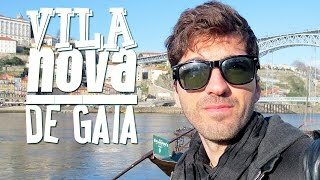 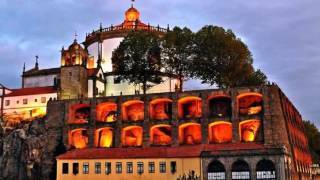 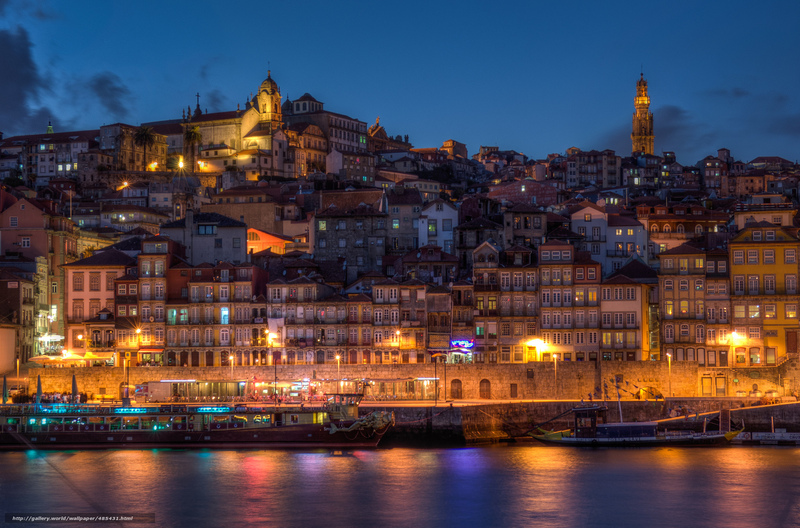 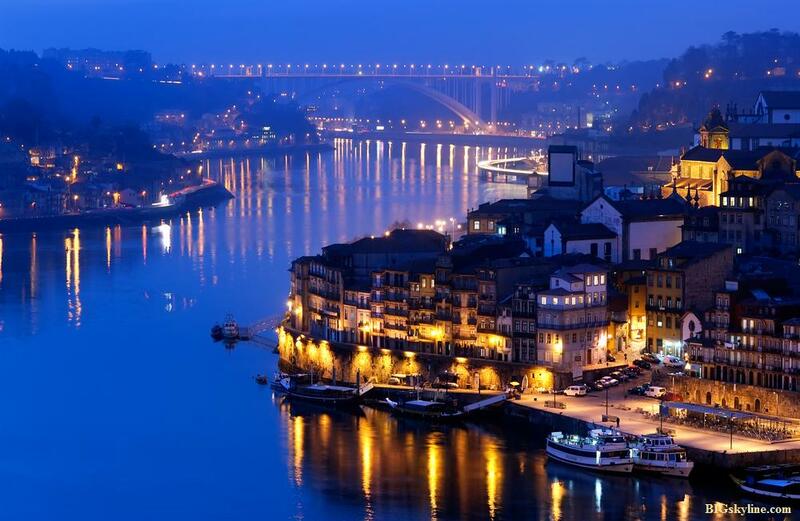 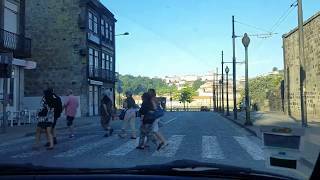 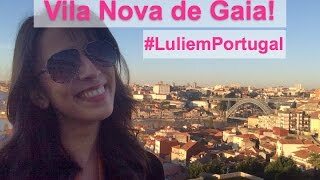 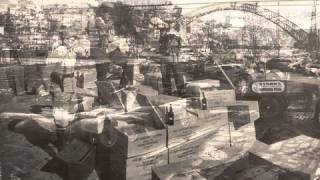 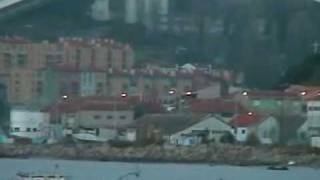 Vila Nova de Gaia, or simply Gaia (Portuguese pronunciation: [ˈvilɐ ˈnɔvɐ ðɨ ˈɣajɐ]) is a city and a municipality in Porto District in Norte Region, Portugal. 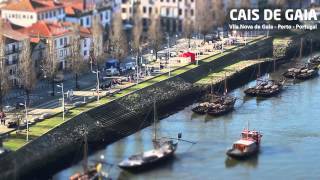 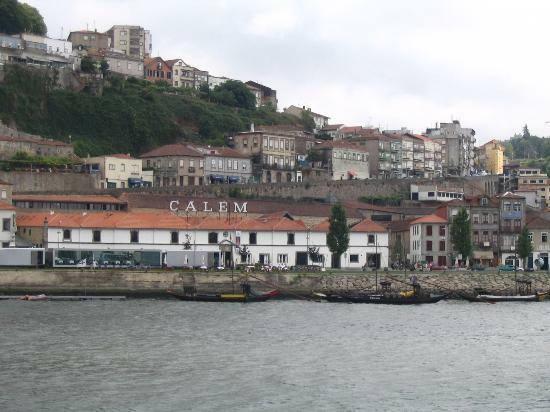 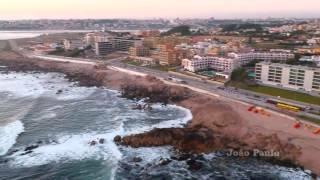 Vila Nova De Gaia Portugal Hotels in map. 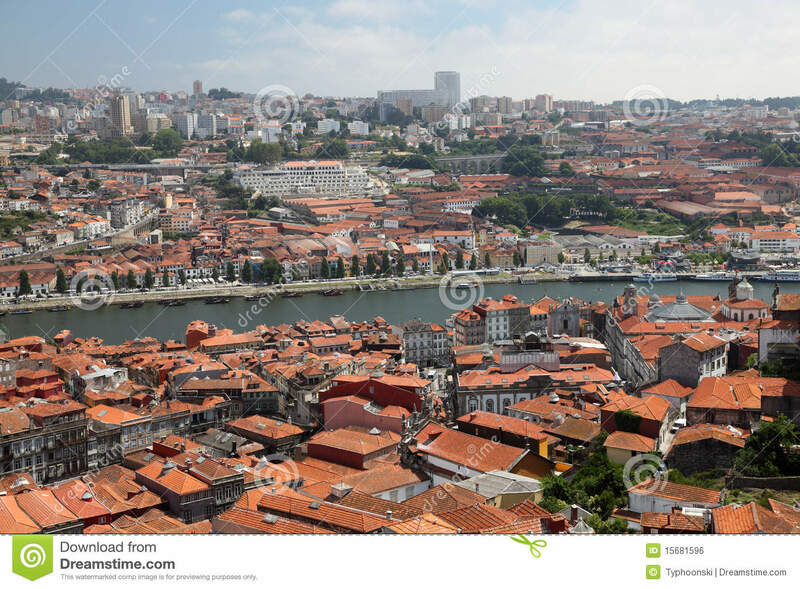 Weather for Vila Nova De Gaia Portugal with a 5 to 10 day forecast.